Three new beers to tell you about, from the gang at Stubborn German in Waterloo. Polish Champagne is a smokey, light and refreshing wheat beer native to Poland. No, they didn’t put this beer in a smoker, but they did use 100% oak-smoked wheat malt. It’s only 4.0% ABV, so you can drink a lot of them! Kilt vs. Lederhosen is one of Stubborn German’s brewer, Josh Scherle’s favorite homebrew recipe, that he brewed on our system. He added a few German ingredients to it to give it some German flavor. 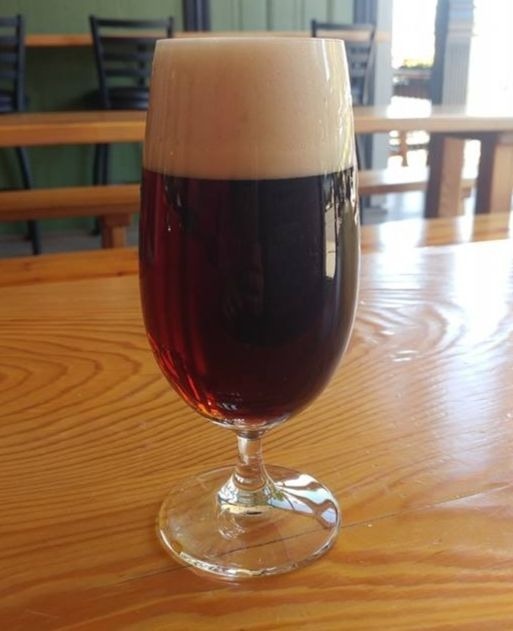 This beer is caramel, slightly roasty, and finishes dry so you’ll need to drink another, and another, and another! 4.9% ABV. 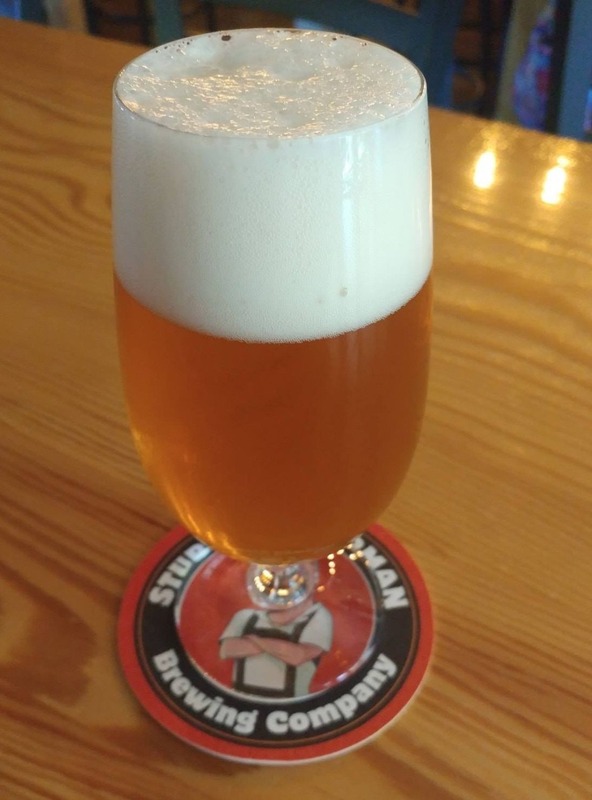 Hip Czech Pilsner won Pivo (which is another name for beer) Of The Year in 2017 at the Czech Beer Fest! 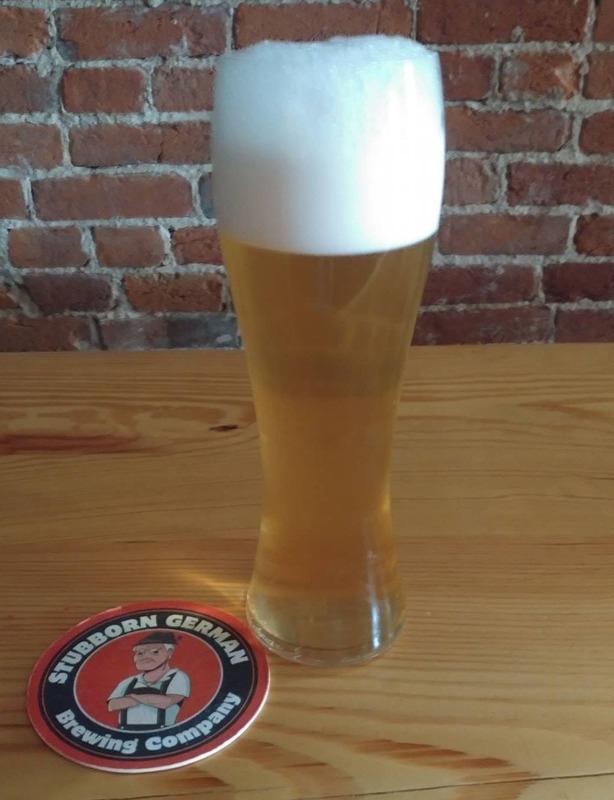 It’s an authentic Czech pilsner, which uses soft water and lots of Saaz hops. 5.6% ABV. 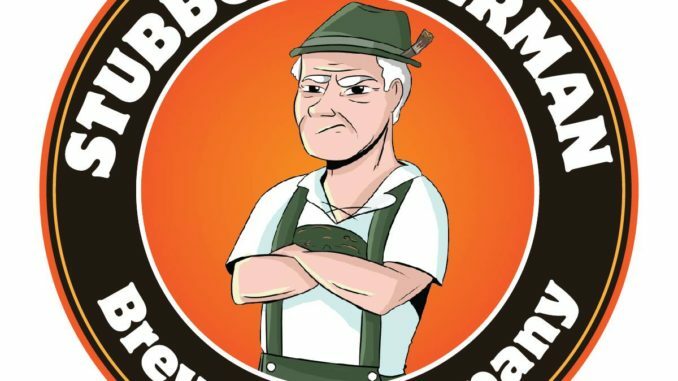 Stubborn German Brewing is located in Waterloo, Illinois.